The governor spoke during a rally in Ikire to mobilise support for the APC candidate, Alhaji Gboyega Oyetola. Ikire is the home town of the APC running mate, Benedict Alabi. It is the headquarters of Irewole Local Government Area. Oyetola thanked the huge crowd for their patience and promised to provide quality leadership if elected in the September 22 election. 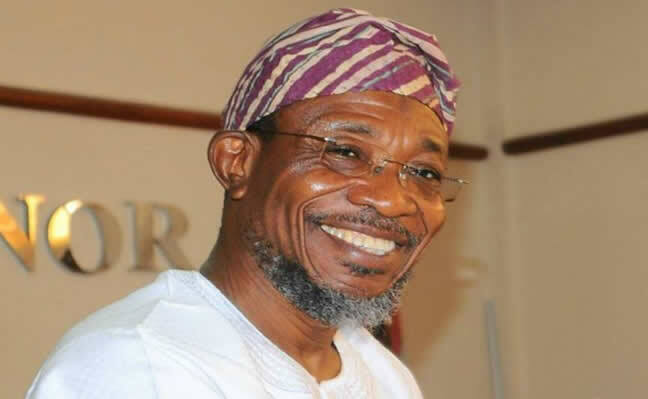 Aregbesola said, “Oyetola attended good schools from elementary to the university. He has proved himself to be a role model to the youths. The governor added that the people should not allow “desperate political parties” to reverse the tempo of development of the state.